Category: Uncategorized. 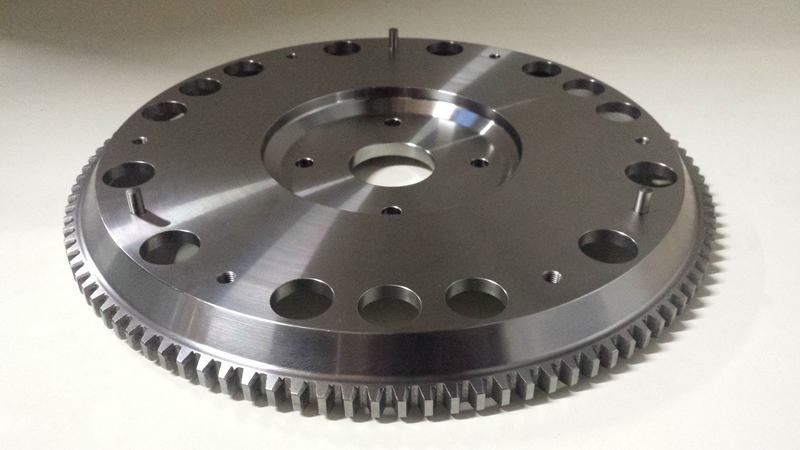 Tags: race, flywheel, lightweight, high power, competition, clutch, steel, aluminium, bmw, e36, e46, m54, uprated, ttvracing, powerfull drifting, rally, turbo, supercharged. TTV Racing Competition Quality 240mm Billet Aluminium Clutch, chrome moly pressure plate and professional grade rivets and fixings. 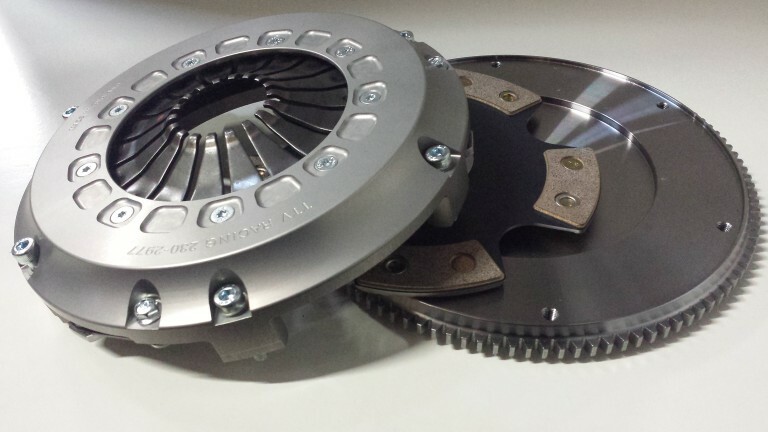 5 Pad Cerametalic Clutch Plate perfect from fast road application to racing where OE gearbox and thrust bearing set up is being used. Available for 5 speed 29x10T or 6 speed 35x10T gearbox spline.